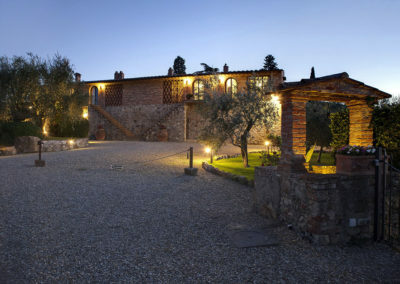 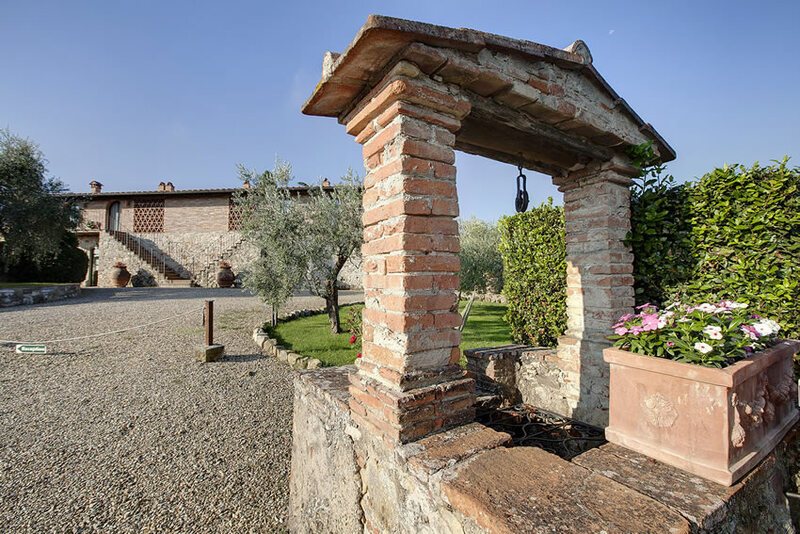 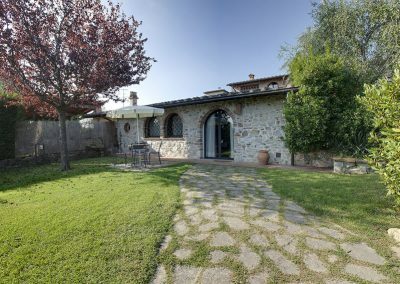 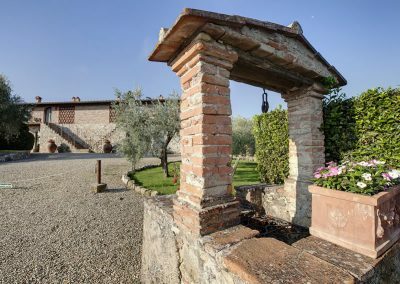 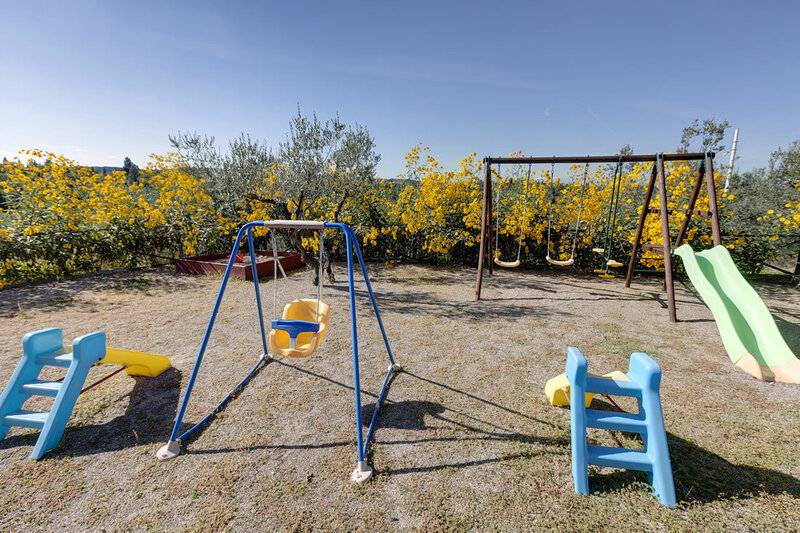 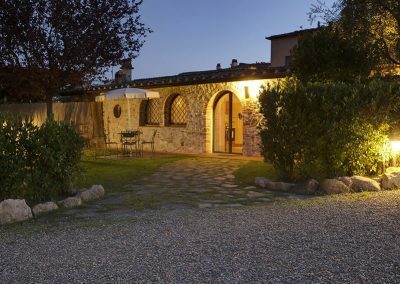 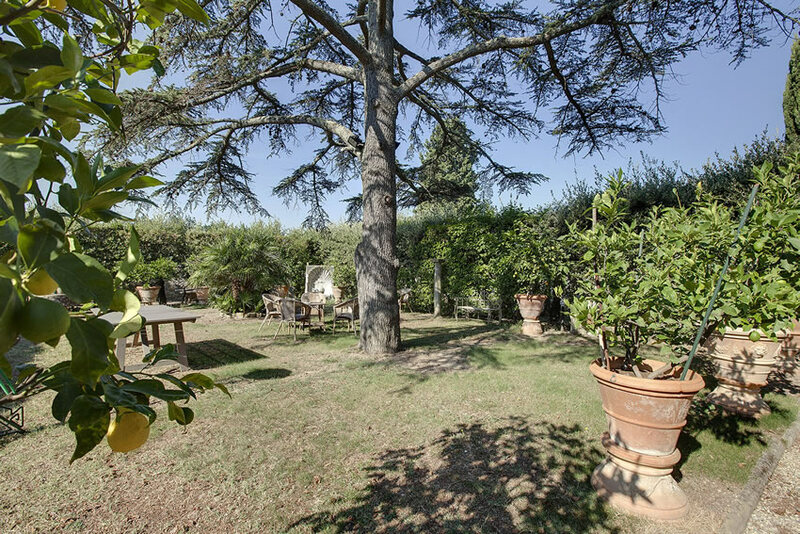 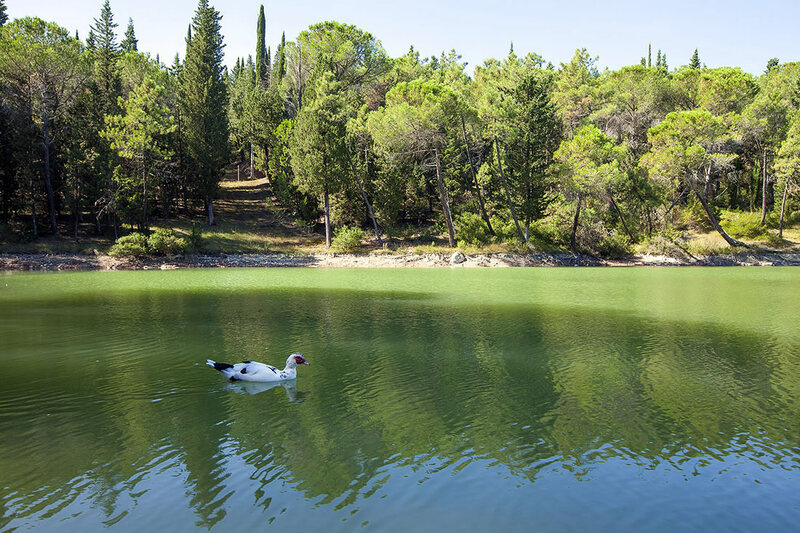 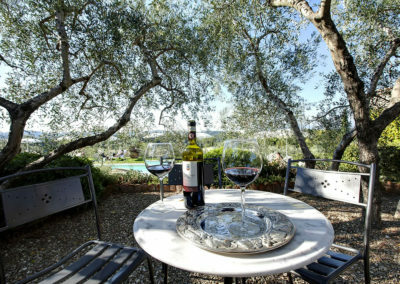 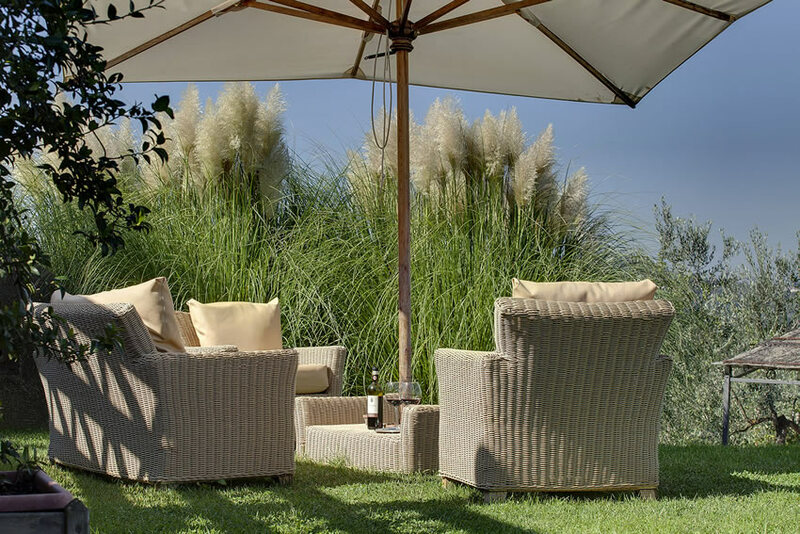 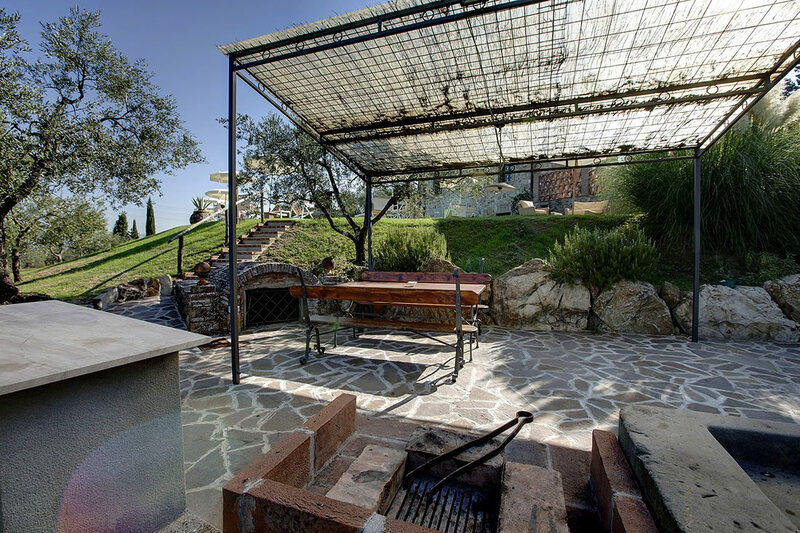 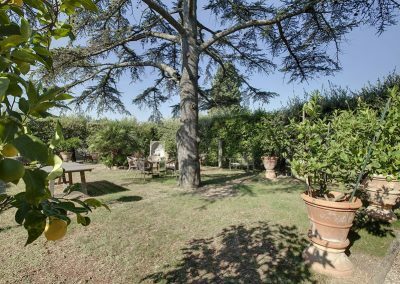 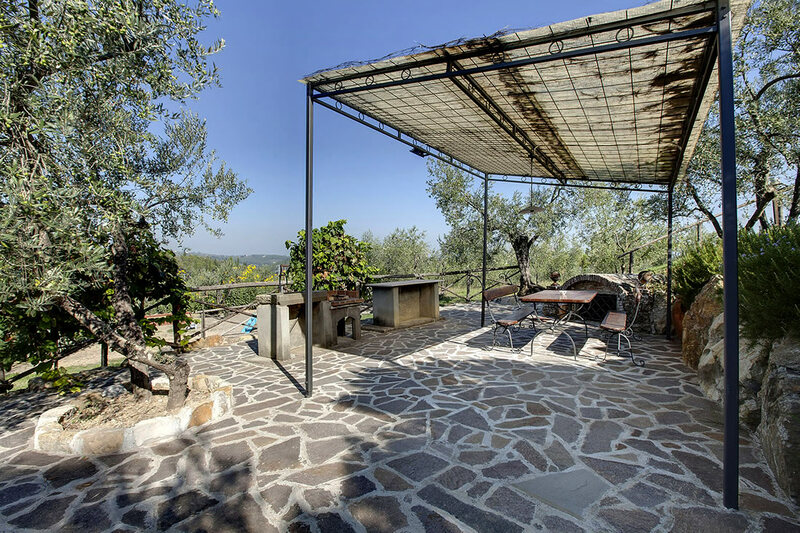 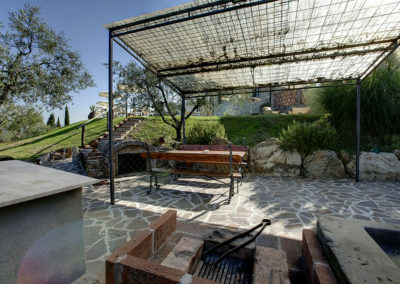 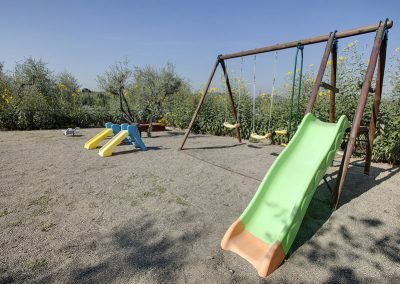 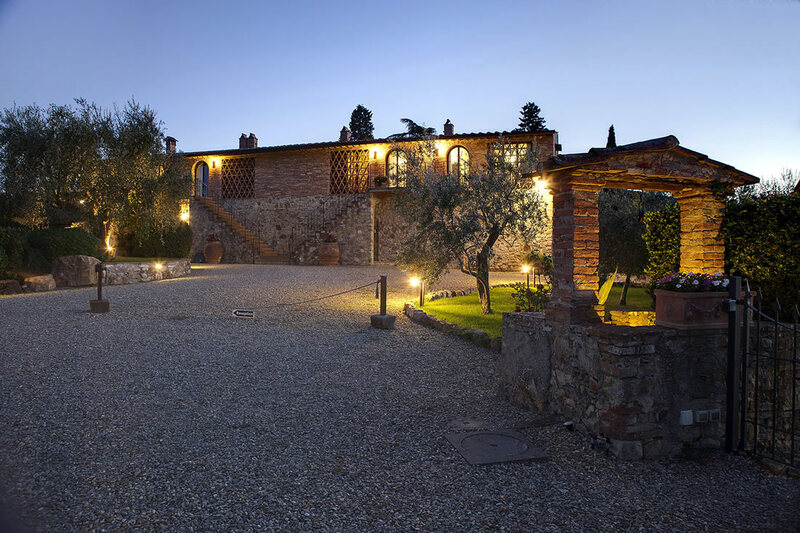 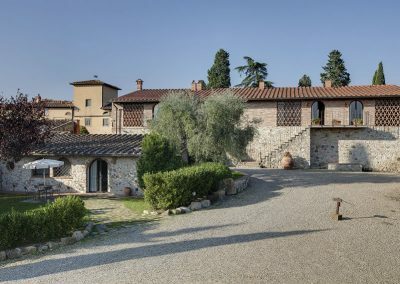 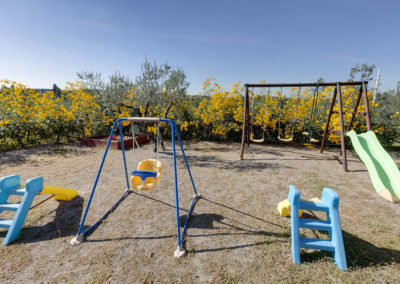 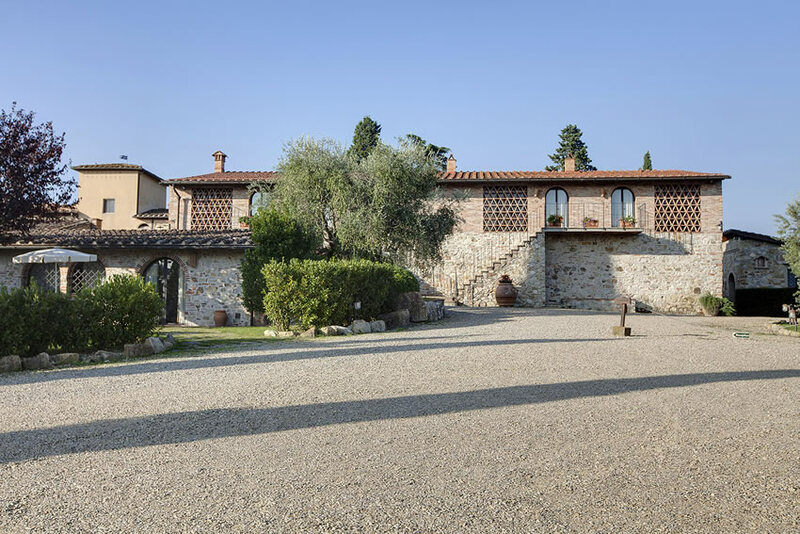 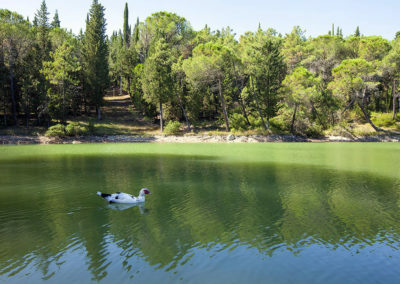 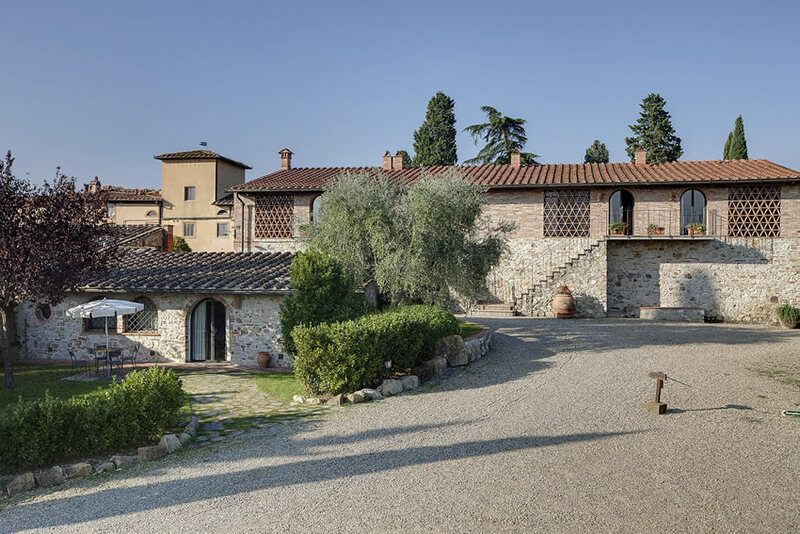 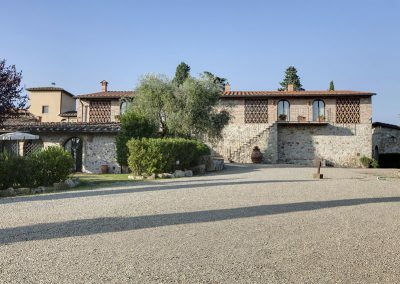 The farm house offers its clients apartments delicately restored respecting the original typical tuscan farmhouse. 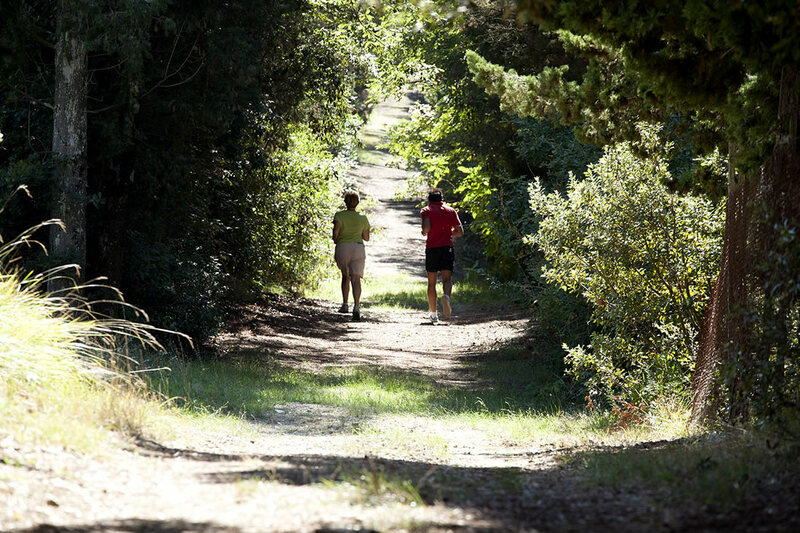 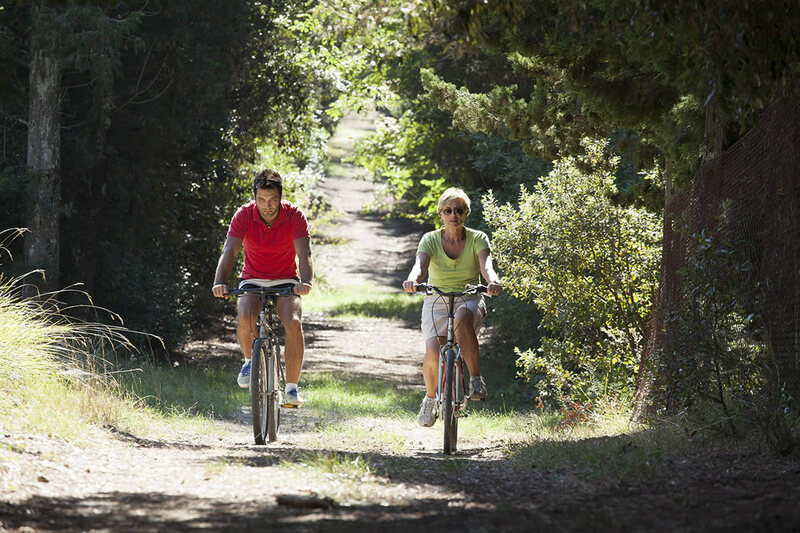 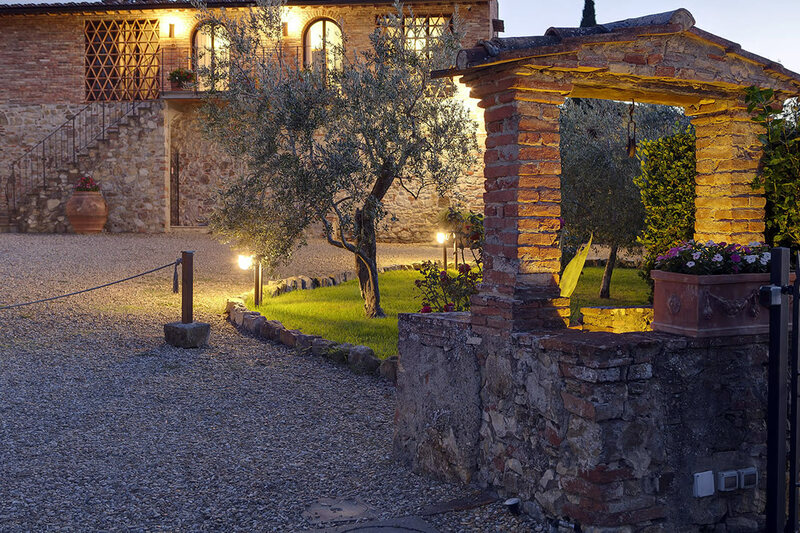 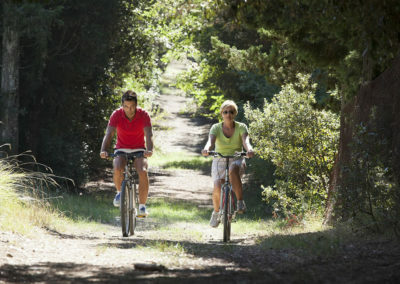 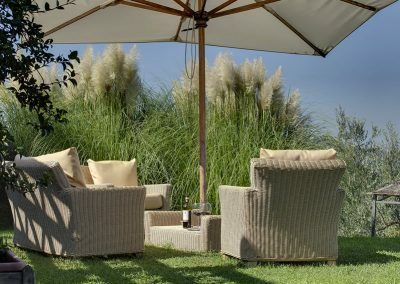 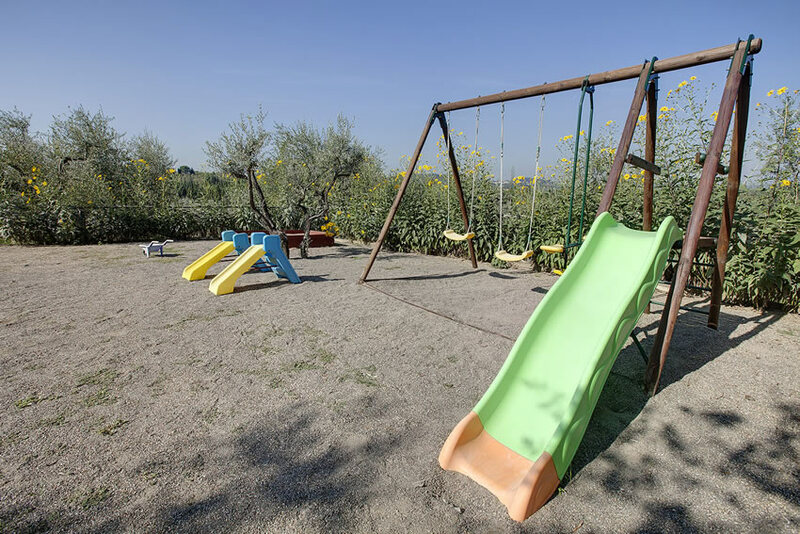 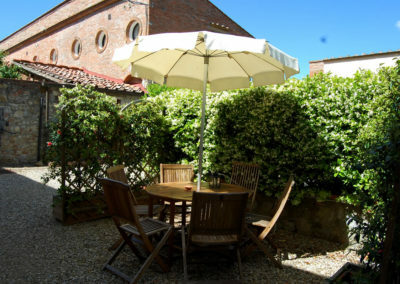 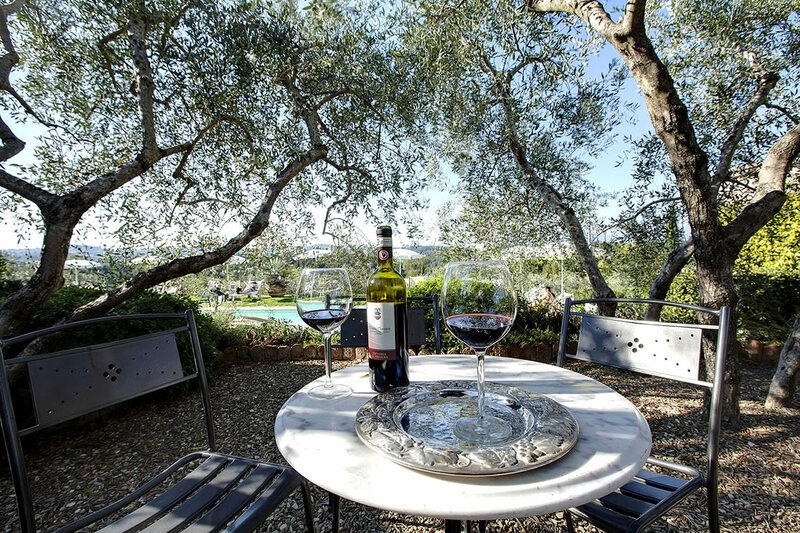 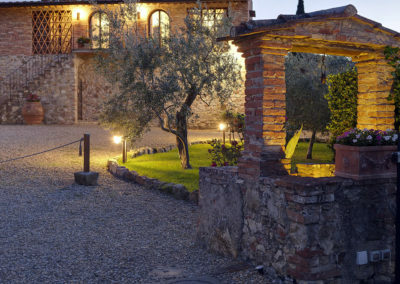 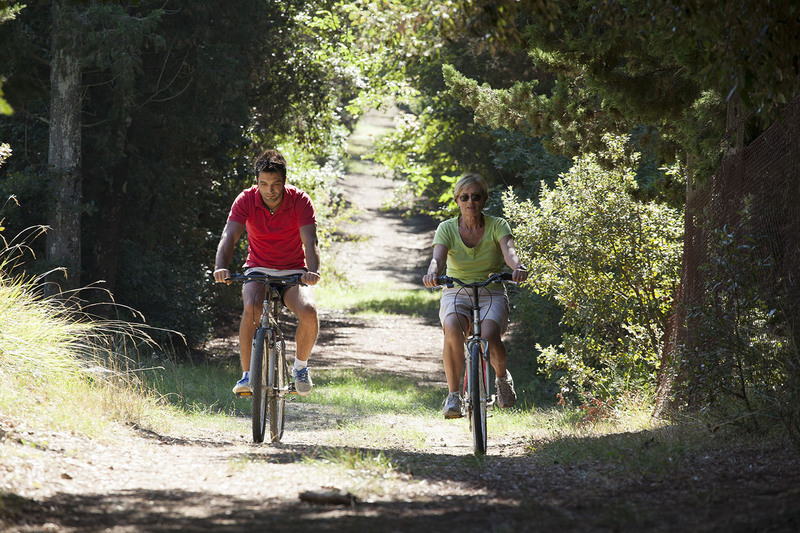 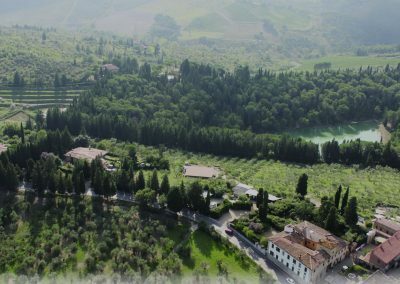 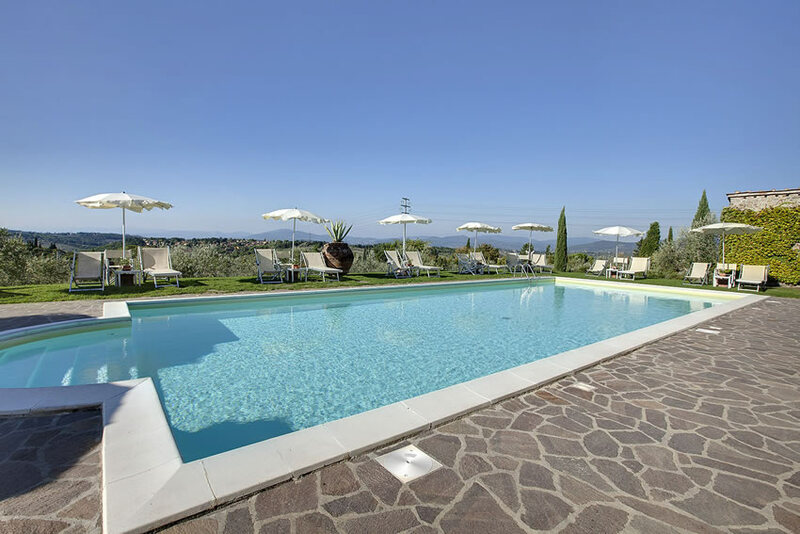 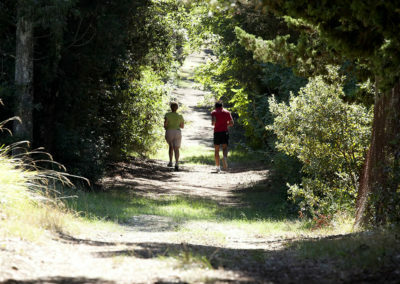 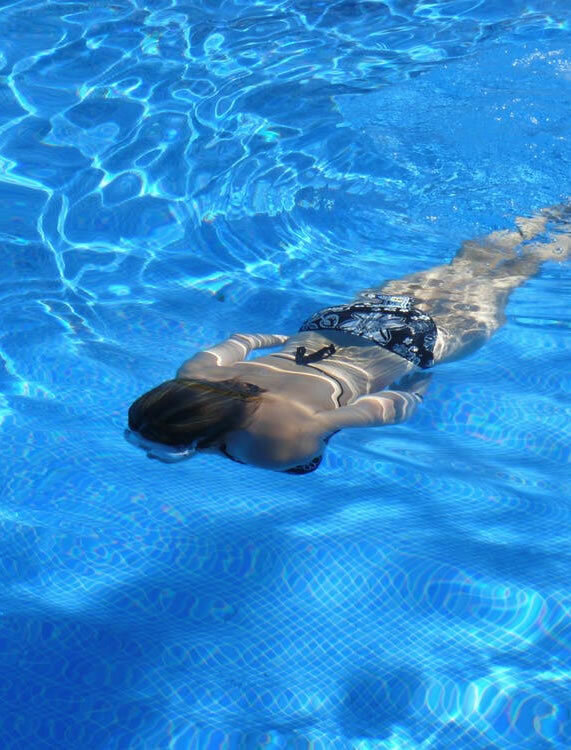 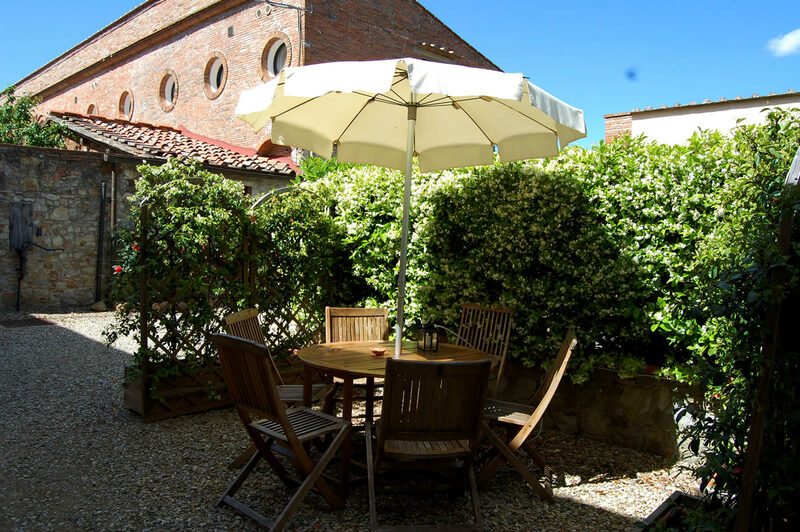 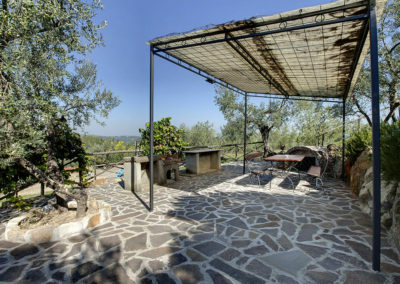 Presura offers its apartments and rooms for rent for your holidays in Tuscany, near Florence. 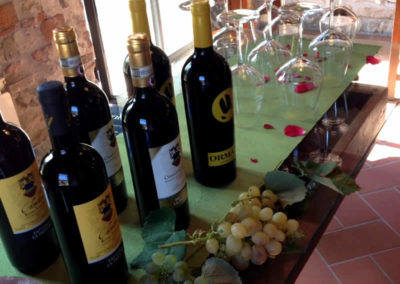 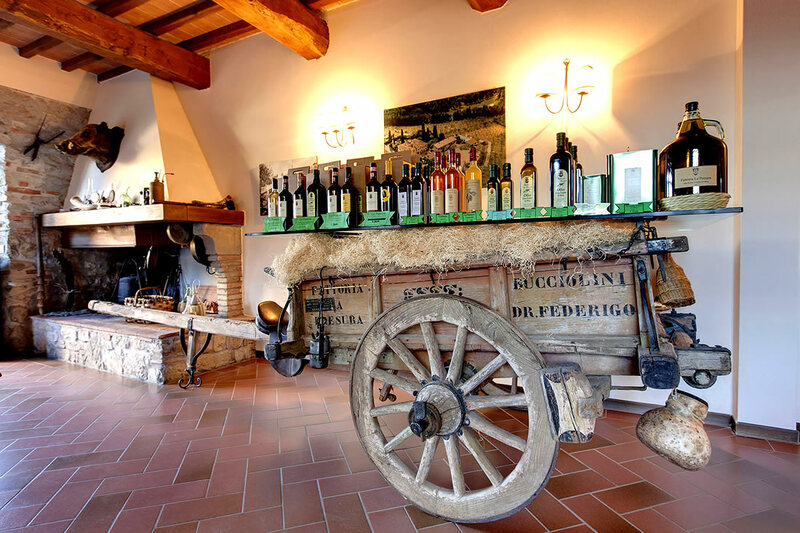 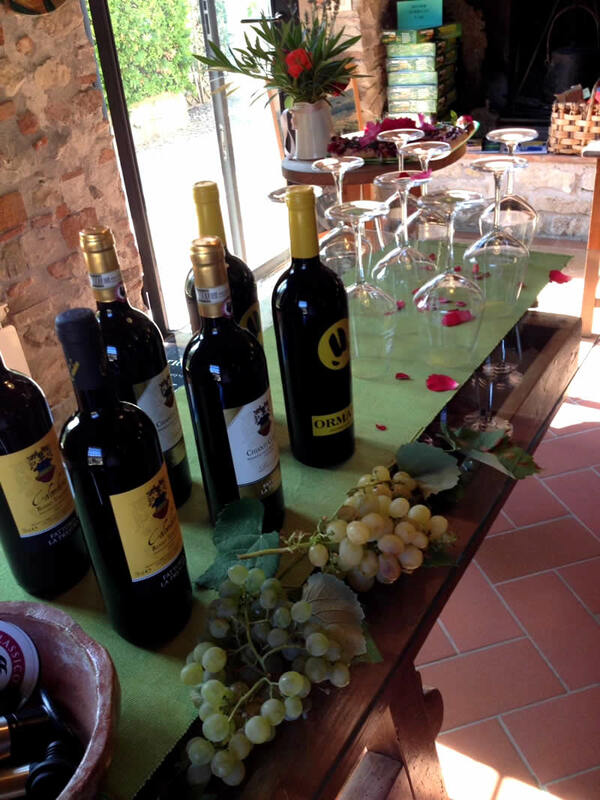 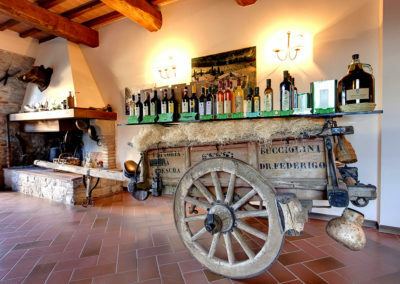 Weekly wine tasting of Chianti Classico and tour in our cellars to discover the wine making process.